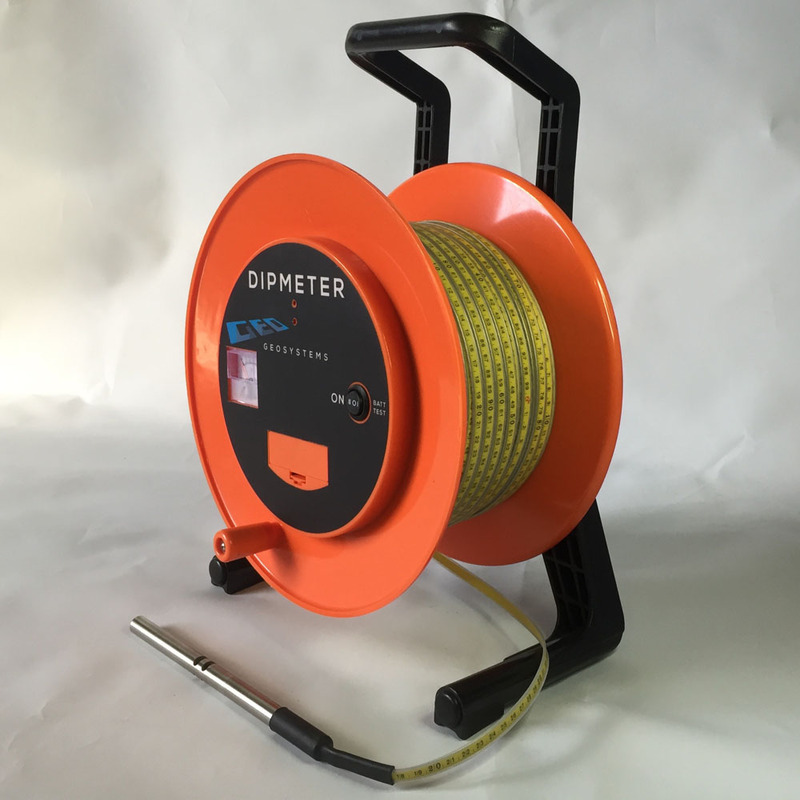 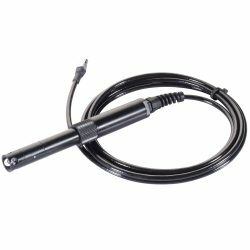 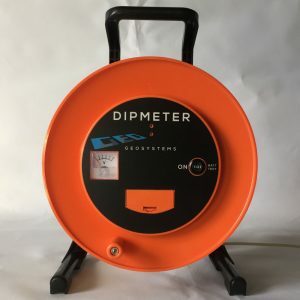 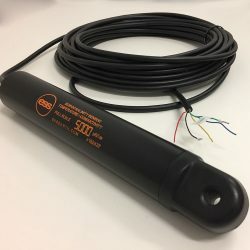 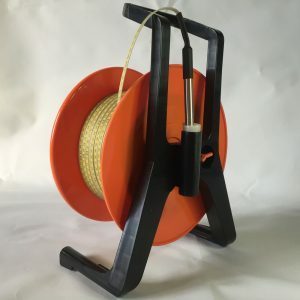 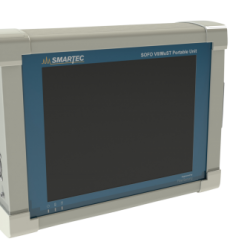 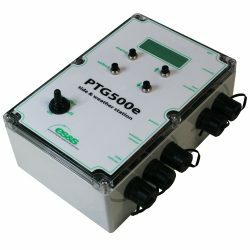 The Geosystems dipmeter is a water level indicator typically used to measure the depth of water levels in boreholes, standpipes or observation wells. 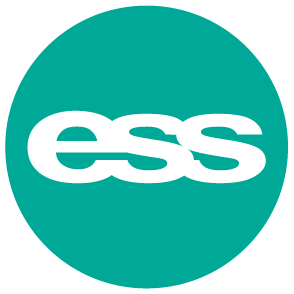 Available with tape lengths of 30m, 50m, 100m, 200m, and 300m with millimetre graduations – please specify your desired length in the Remarks on your enquiry. 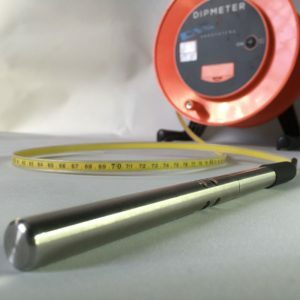 A simple measuring tape with a sensor at the tip for borehole water level readings.